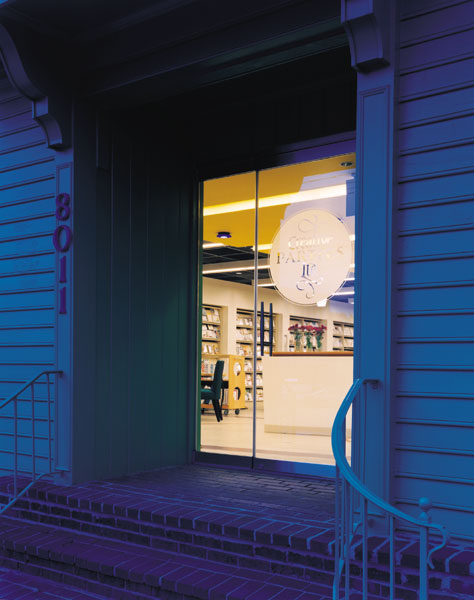 FORMA Design was commissioned to convert an abandoned restaurant in downtown Bethesda, MD into a store, office space, and workshop. The client, Creative Parties, Ltd., is an event management company, known in the Washington area as one of the best in the industry. 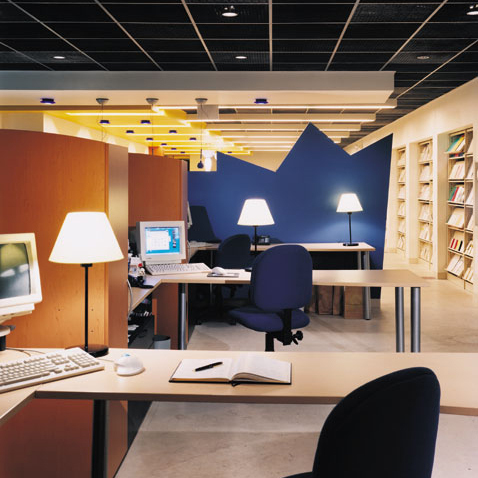 Clean lines, vibrant colors, and straightforward displays create a space that evokes the nature of the business. Fun! 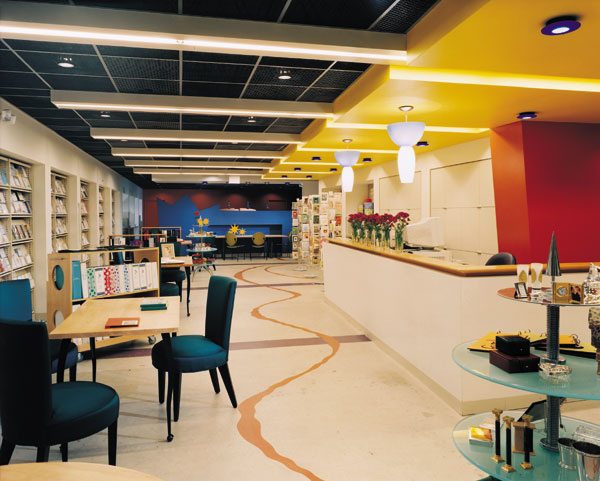 The project won a 1998 Washington Chapter / American Institute of Architects Award of Merit in Interior Architecture and was featured in "Contract Design" magazine in January 2000.